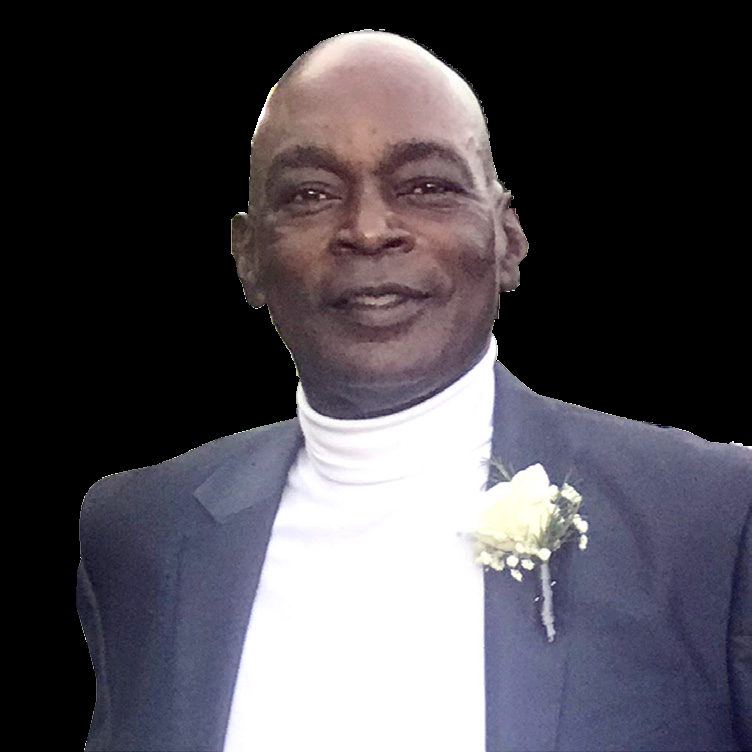 Dennis Callender View Condolences - Fayetteville, North Carolina | Cunningham & Sons Mortuary Inc. The Memorial Candle Program has been designed to help offset the costs associated with the hosting this Tribute Website in perpetuity. Through the lighting of a memorial candle, your thoughtful gesture will be recorded in the Book of Memories and the proceeds will go directly towards helping ensure that the family and friends of Dennis Callender can continue to memorialize, re-visit, interact with each other and enhance this tribute for future generations. Condolence: Hello Callender Family, I'm a neighbor living in the area. Condolence: I can only imagine the heartbreak and sorrow now being experienced by the family of Mr. Callender. The loss of a loved one can be overwhelming without the support of family and friends. Support that is so appreciated when given and received. Yet the greatest source of comfort comes from the one described so beautifully in the Bible at 2 Cor. 1:3, 4. He is dubbed as the God of all tender mercies and the God of all comfort. The word comfort is used four times in those verses, helping us to appreciate that he will be there to completely help your family through this time of loss and even on in the future. He does so by making himself available to listen to you at anytime you care to 'pour our' your hearts to him. In turn he will provide when asked the 'power beyond what is normal to endure and cope successfully. Besides that he tells your famly by means of the Bile the wonderful prospect that awaits your loved one asleep in death. that hope is the resurrection as Jesus stated at John 5:21, 25, 28. What a comforting thought to meditate on, the prospect of seeing our loved one again. We know that Jesus while on earth performed three resurrection and then he himself was resurrected. So this is no dream or fantasy but it will be a reality because it is a promise that comes from our loving Creator, who always fulfills his promises. May the resurrection hope comfort and encourage your family as it has me. Please accept my sincere condolences.